The workforce engagement (WFE) landscape is evolving, and fast. Today's forward-thinking organizations continually adopt the latest technologies to enhance workforce management processes, improve customer experience, and maintain a competitive edge over the competition. The most effective WFE systems utilize cutting-edge analytics and advanced WFM tools to identify trends and enrich the customer experience. 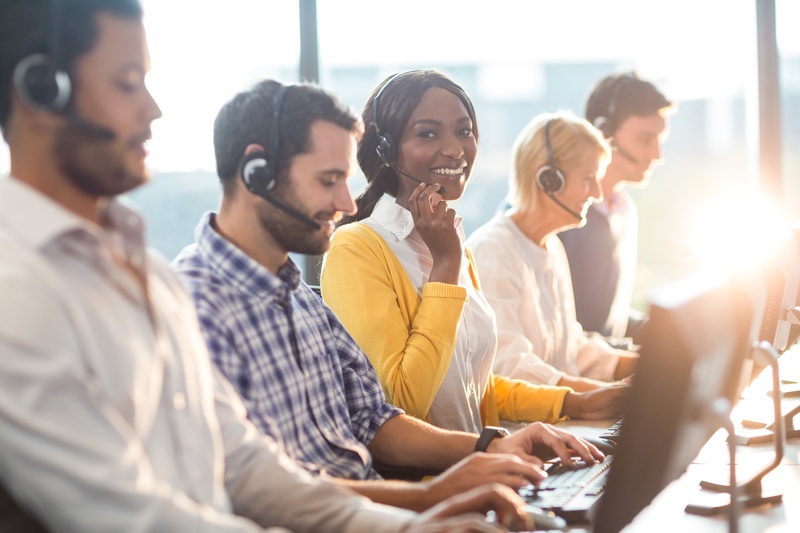 With emerging real-time solutions, Contact Center Managers can better support their teams and address customer concerns before they arise. The next generation of WFE is here. So, what are you waiting for?